Home - Dolphin Research Australia Inc. Become a Champion for Dolphins Today! 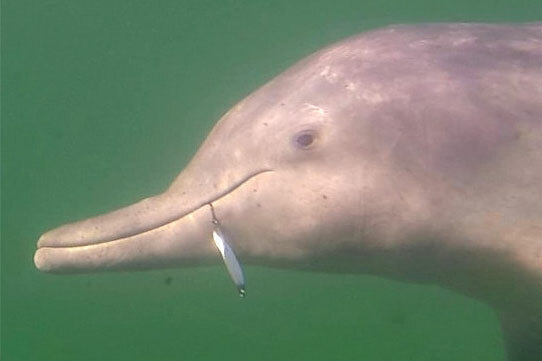 Uncovering the mysterious lives of dolphins & their needs for survival. Raising environmental awareness & empowering communities. 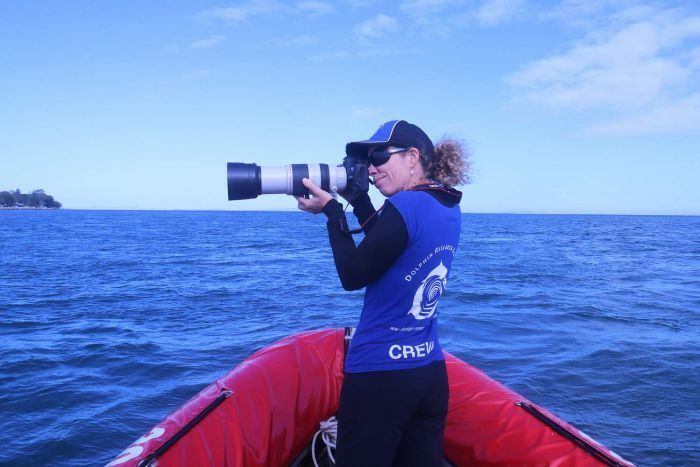 Providing a voice for dolphins, whales & our oceans. Coastal dolphins are some of the most vulnerable marine species in the world. Dolphins and their environment are under threat from many human sources. 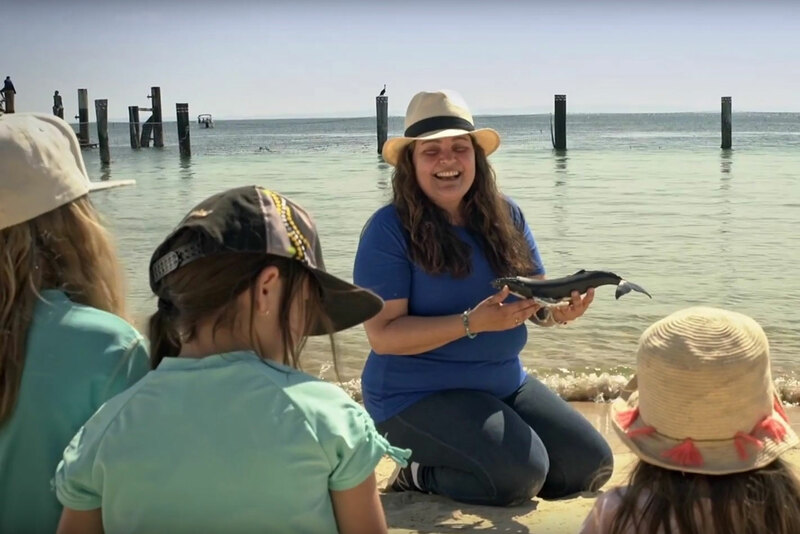 Dolphin Research Australia Inc. is a charitable organisation whose mission is to increase the understanding of the ecology of dolphins, whales, their needs for survival and to improve their conservation and protection of their habitats. Established in 2012, we have come leaps and bounds thanks to our amazing supporters and continue to provide a voice for the protection of dolphins. 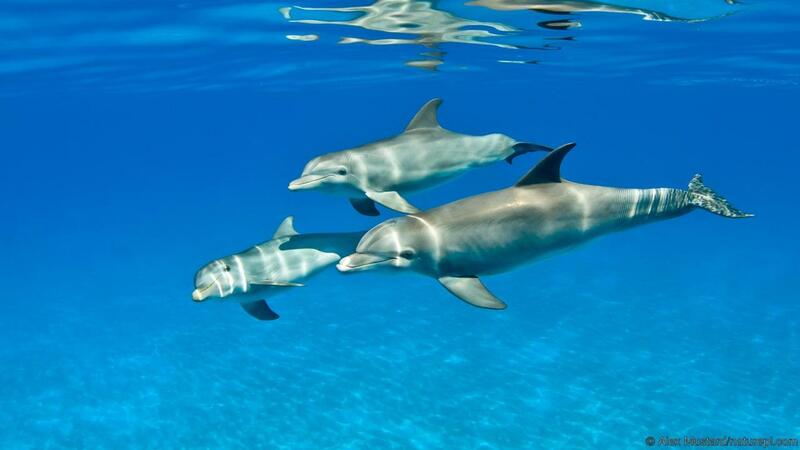 It is up to each of us to help protect and conserve dolphins and their environment!